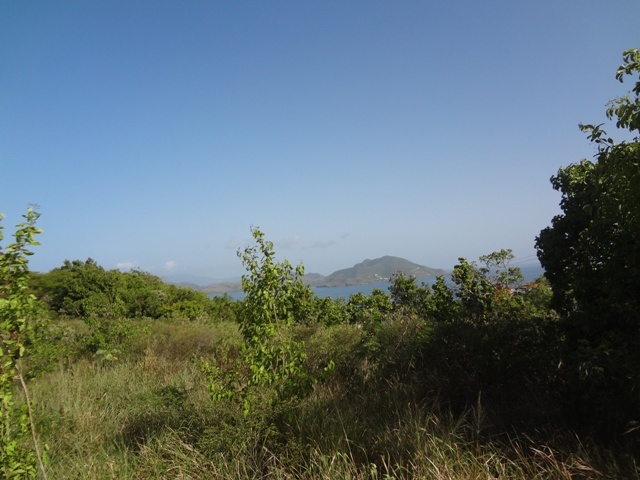 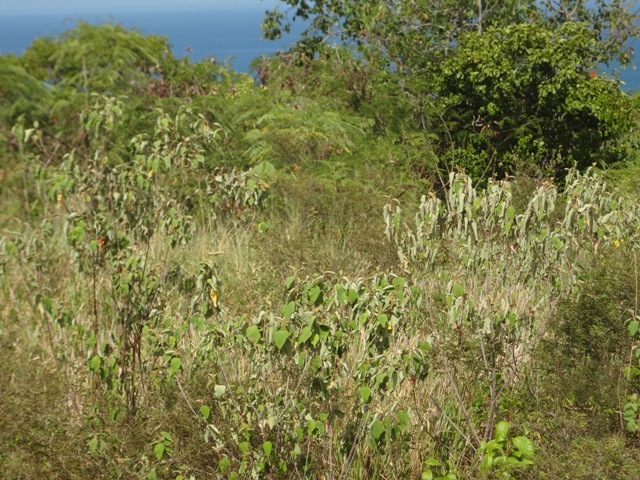 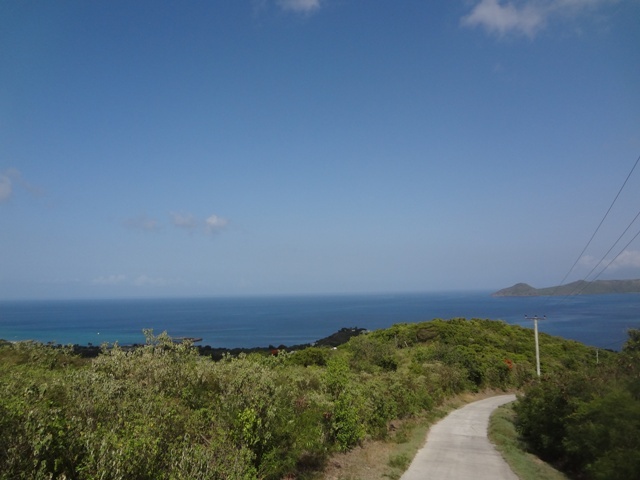 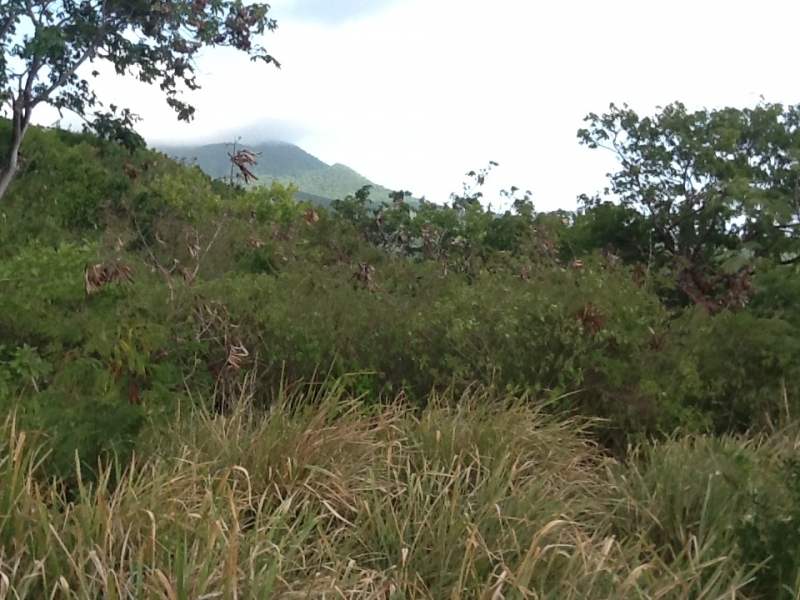 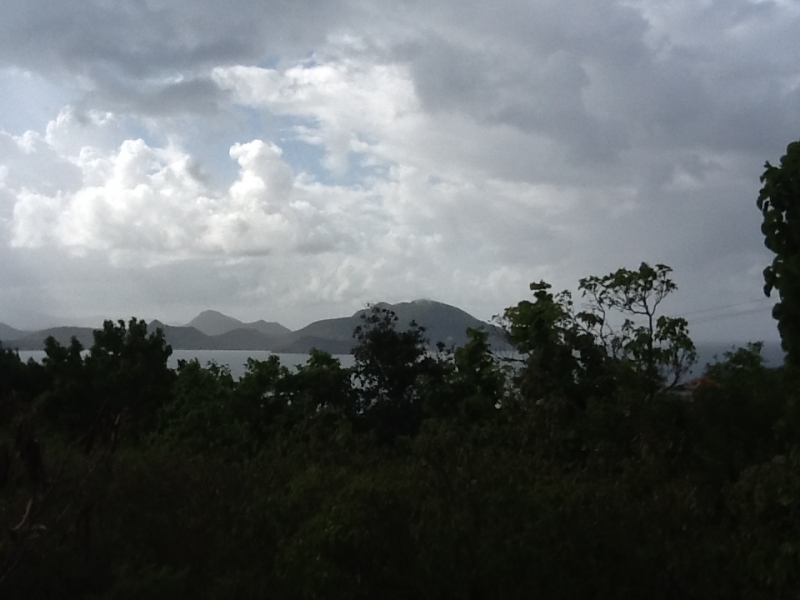 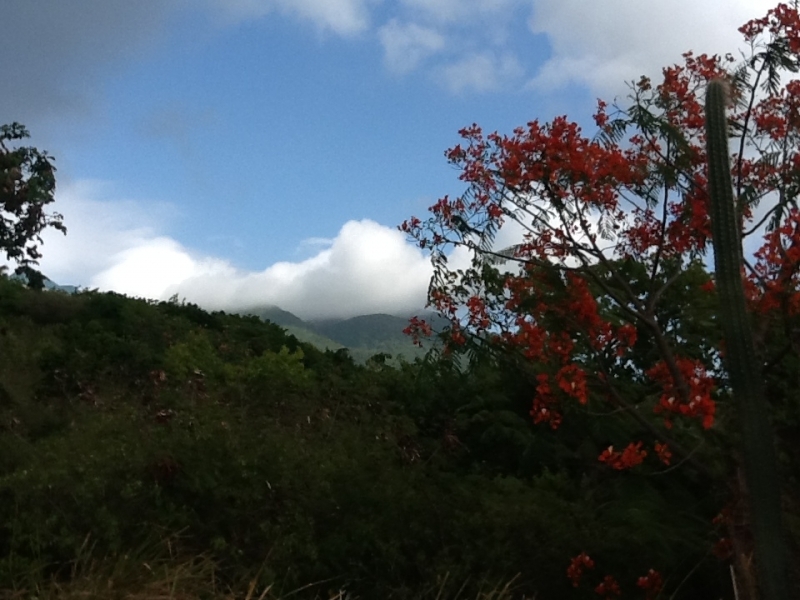 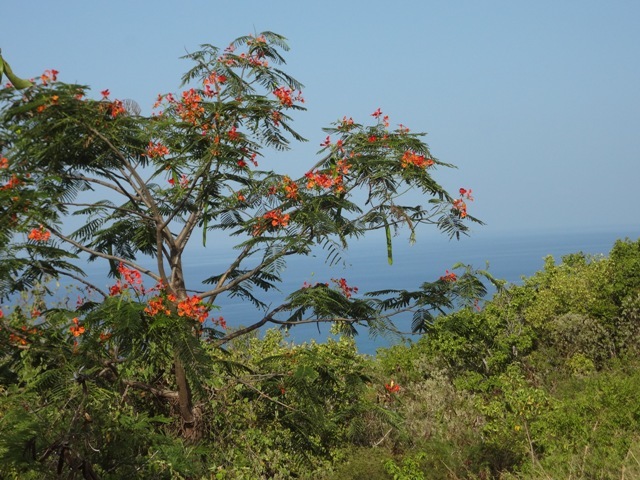 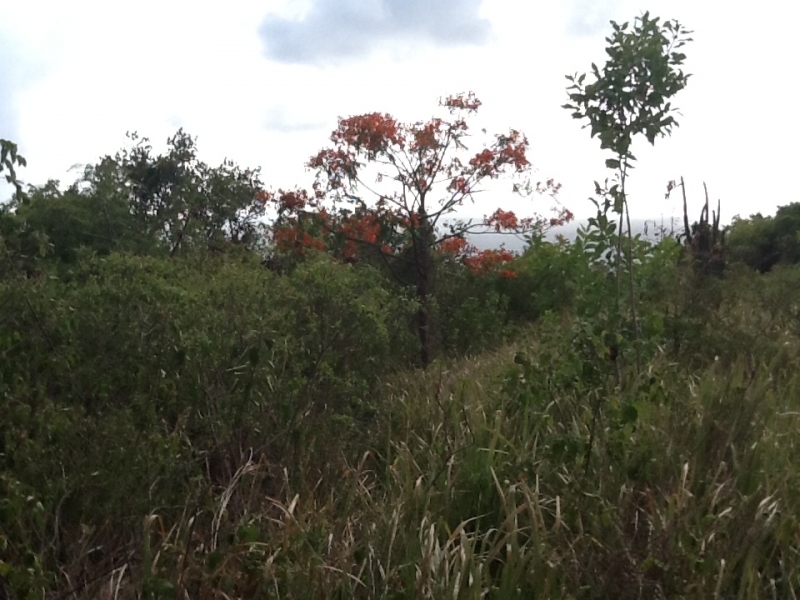 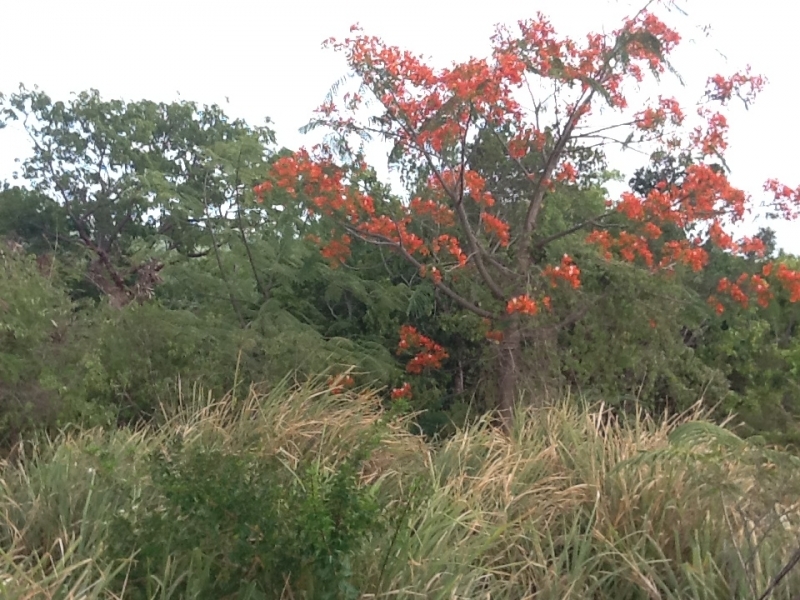 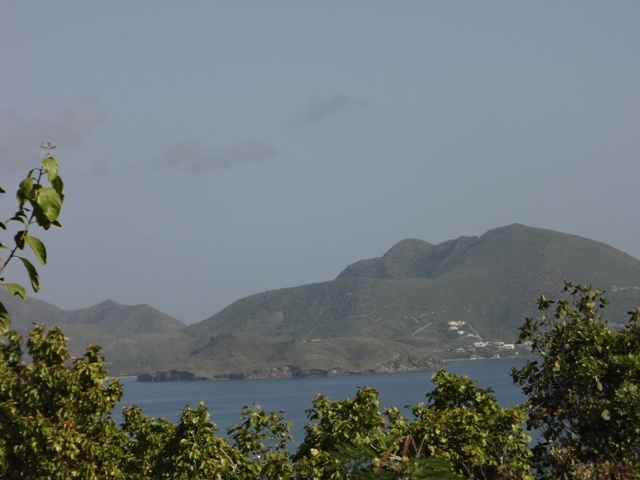 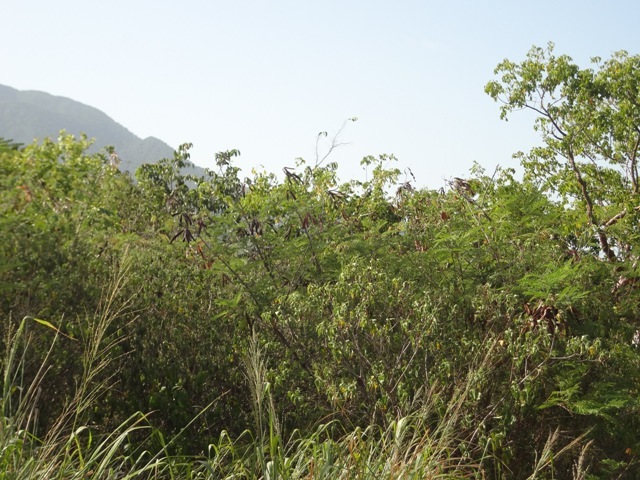 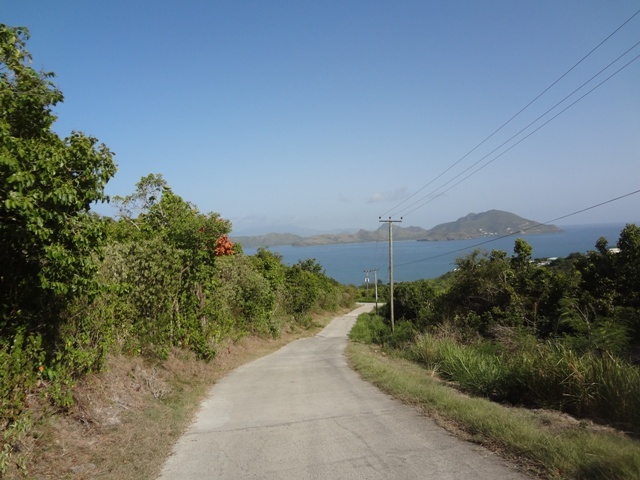 This 0.90 acre lot straddles the top of a ridge line and offers a panoramic 270 degree sweep with views of the sunset over the water, the Island of St Kitts 2 miles across the Caribbean sea and a view of Nevis peak. 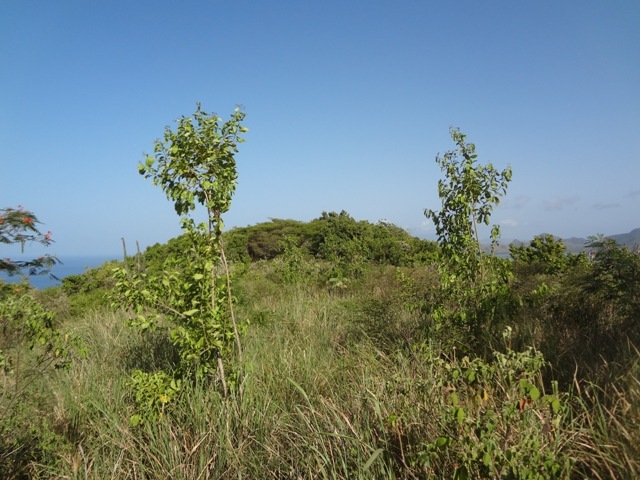 The lot has a nice gentle slope at the top of the ridge line covered with grasses and small shrubs, giving away to a steeper more heavily wooded slope to the South with many mature trees. 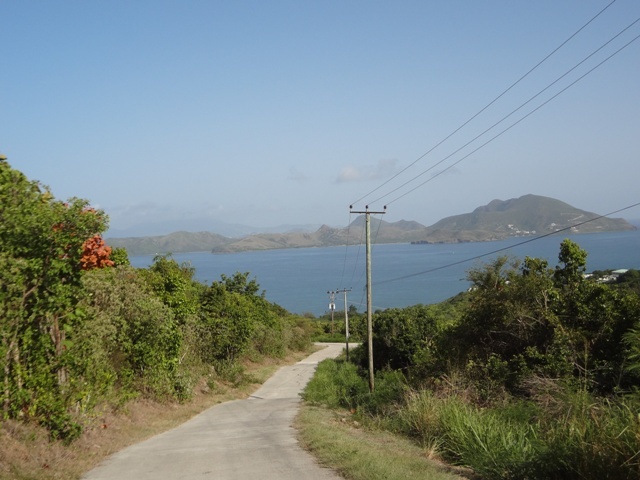 The lot is already serviced by water, electricity and a paved road. 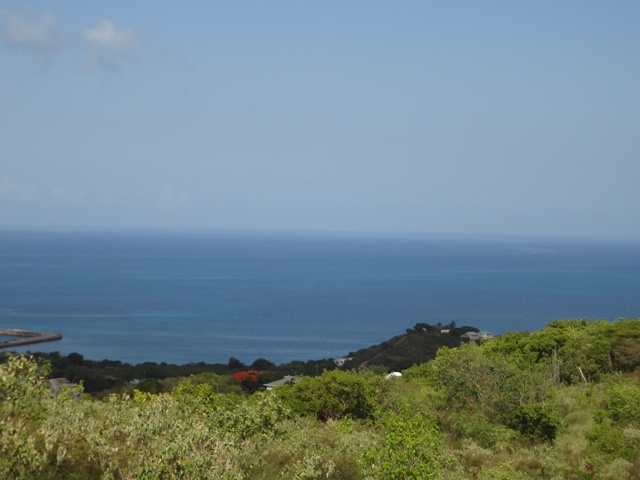 Agressively priced to sell and represents an excellent deal in Jones Estate, the most prestigious residential area on the island. 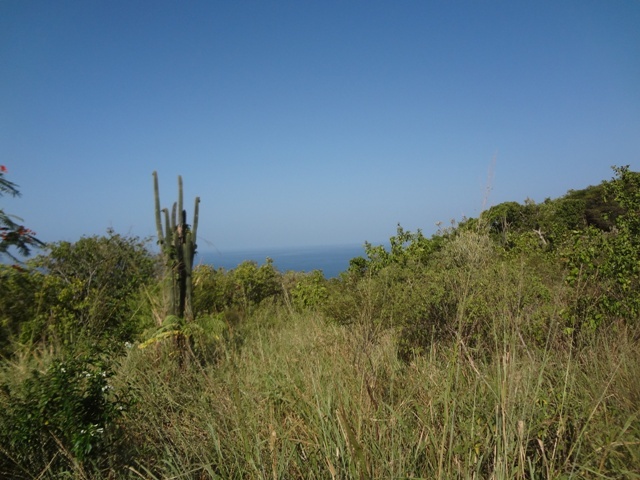 The land is located in the approved Citizenship by Investment Zone. 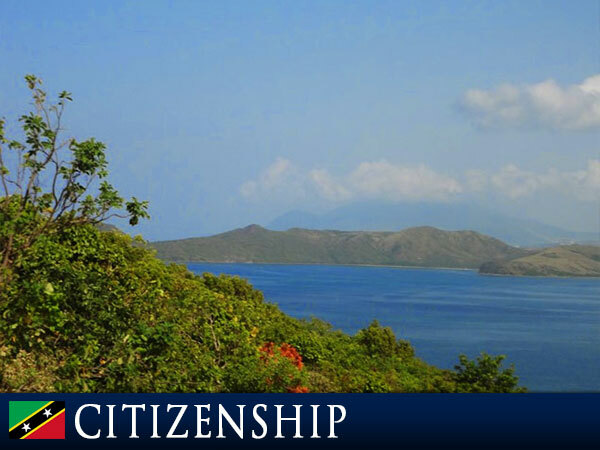 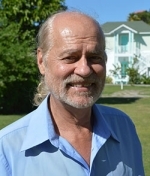 Citizenship may be obtained provided that a residence is built through the developer and is granted once 30% of the dwelling construction is completed. 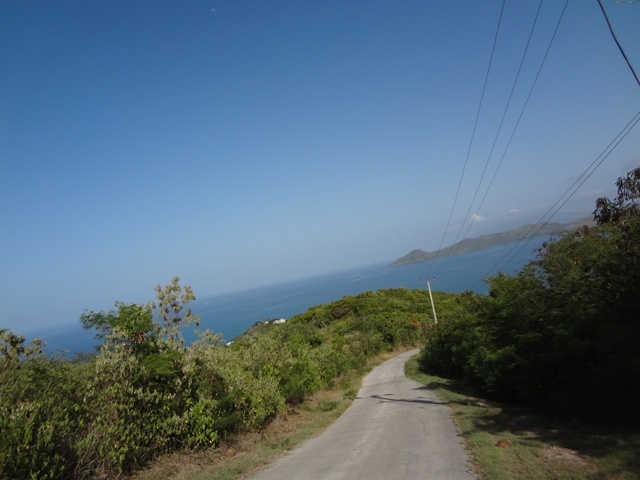 Paved road access in place.